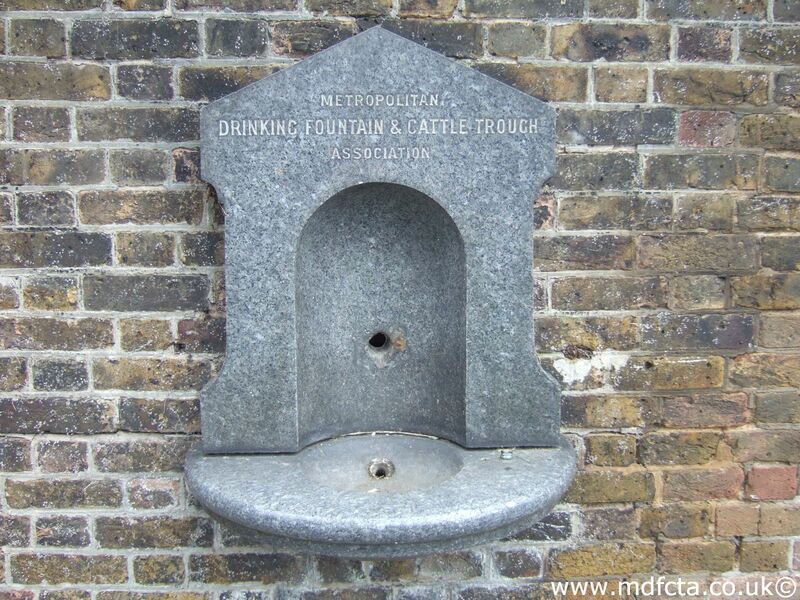 Are there any more Metropolitan Drinking Fountain and Cattle Trough Association cattle troughs in Hertfordshire? If you know of any other cattle troughs in Hertfordshire please send me details. 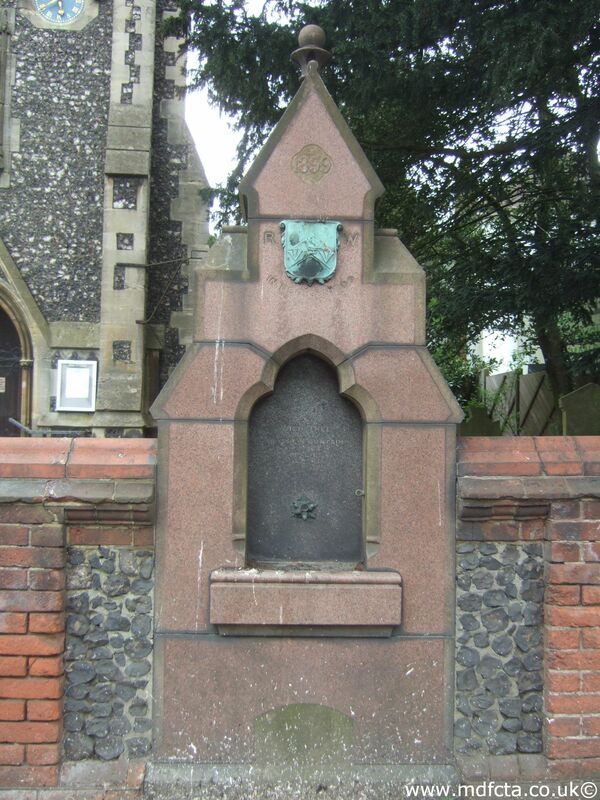 In August 1876 a 9ft 6in trough  was erected in Cheshunt, Bucks (sic) near the "The Old English Gentleman". The gift of Mr. J.H.Buxton. This trough may have been removed in 1964. On 4 October 1916 a 9ft 6in trough  was erected in Cheshunt, Bucks (sic) outside Theobalds Road Station. On 17th June-1957 it was struck by large motor vehicle and damaged beyond repair. 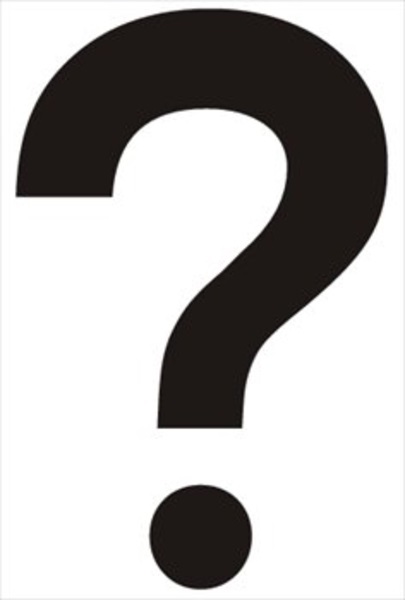 The trough currently in Cheshunt is a replacement possibly from Willesden. In July 1879 a "special" trough  was erected in Bengeo village outside Bengoe Church. £30.0.0. The gift of Mrs Gosselin. In May 1891 a 4ft trough  was erected in Bengoe Village. The gift of Mr J Crocker £40. 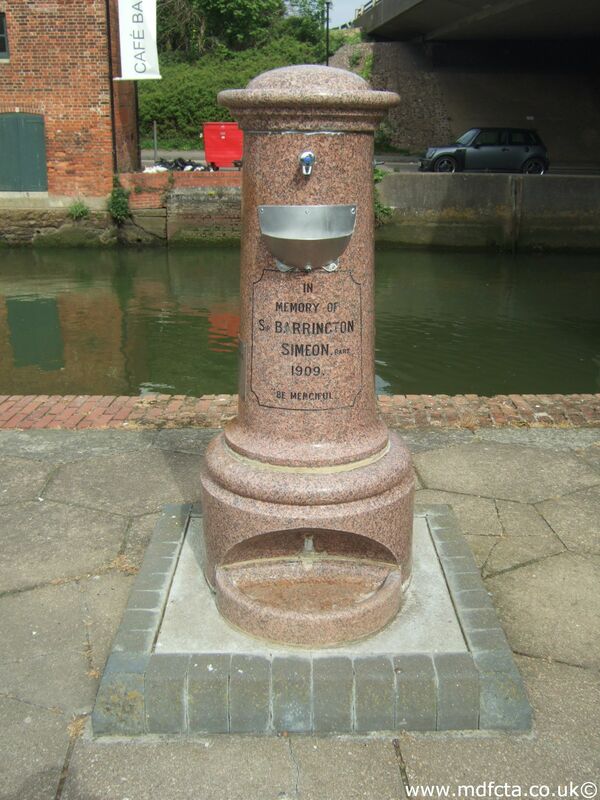 In May 1877 a 4ft trough  was erected in Spital Brook on the Ware Road. The gift of Mr. J.H.Buxton. In May 1877 another 4ft trough  was erected in Spital Brook. The gift of Mr. J.H.Buxton. This trough may have been removed in 1940. 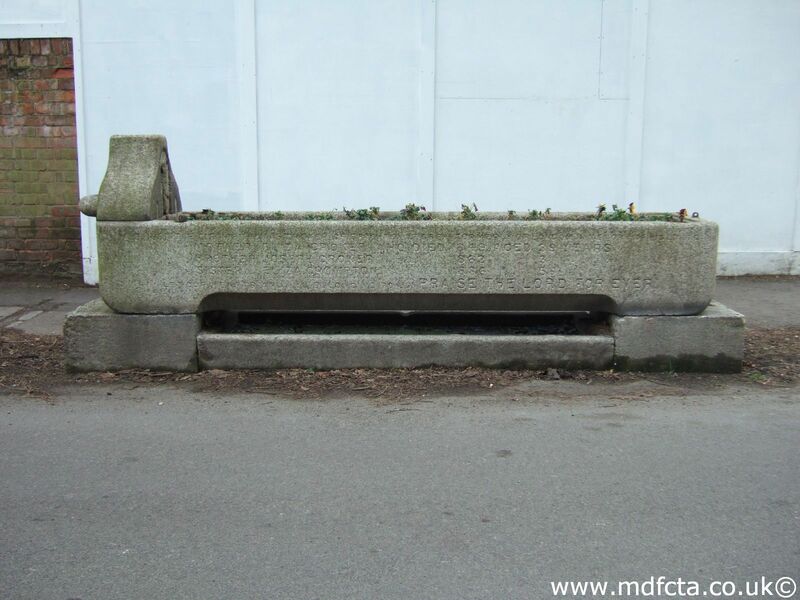 In October 1887 a "special" trough  was erected at in Hitchin. The cost defrayed by the executors of Mr Joseph Sharples. £142.0.0. 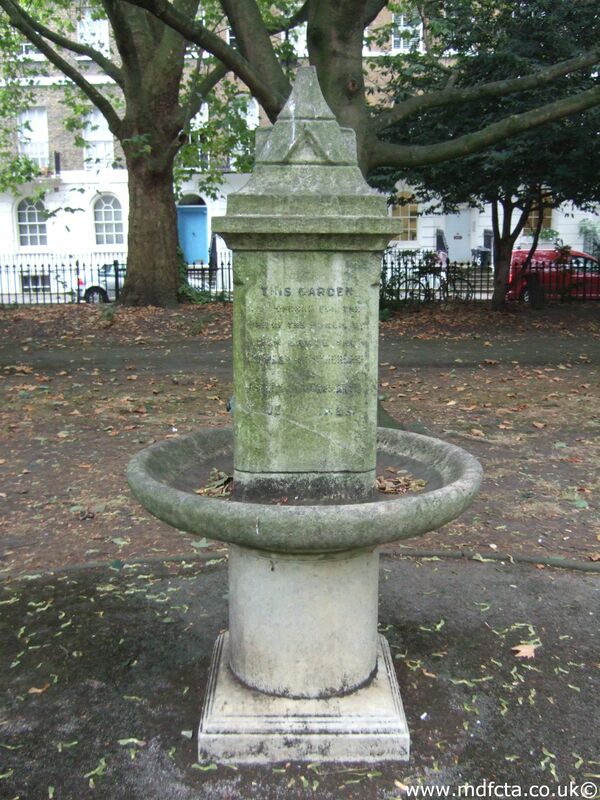 On 16 October 1935 a 9ft 6in trough  was erected at the Ada Cole Memorial stables, South Minns, Herts. This trough bears a special bronze plate. On 24 June 1936 another 9ft 6in trough  was erected at the Ada Cole Memorial stables, South Minns, Herts. 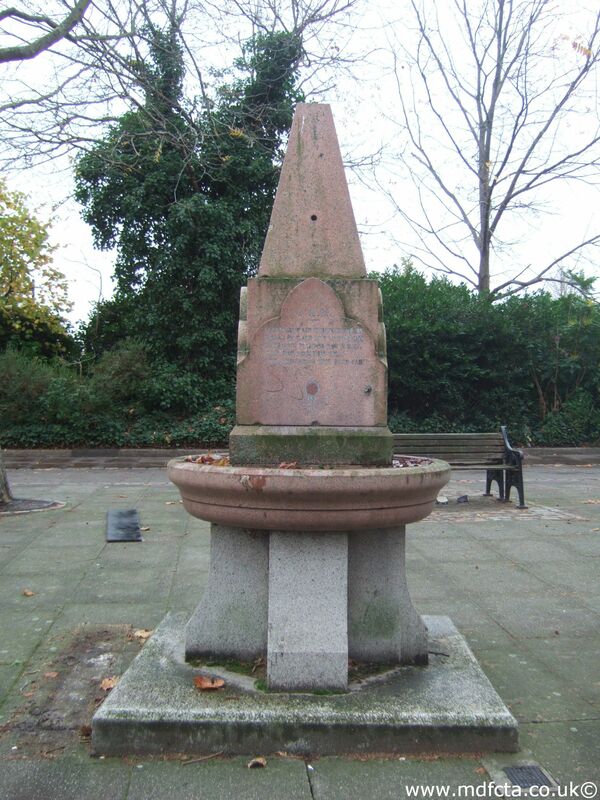 On 19 November 1903 a 9ft 6in trough  was erected in Watford on Chalk Hill. Like the extant trough in Queens Road, This may also have been in memory of Herts soldiers who died during the South African war. This trough may have been removed in 1928. 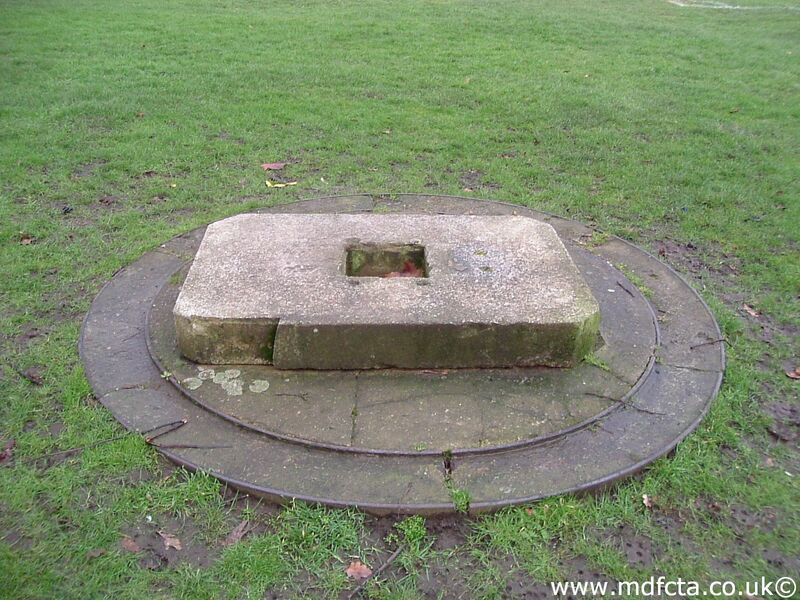 An MDFCTA trough may have been moved to Cromer Hall, near Stevenage. 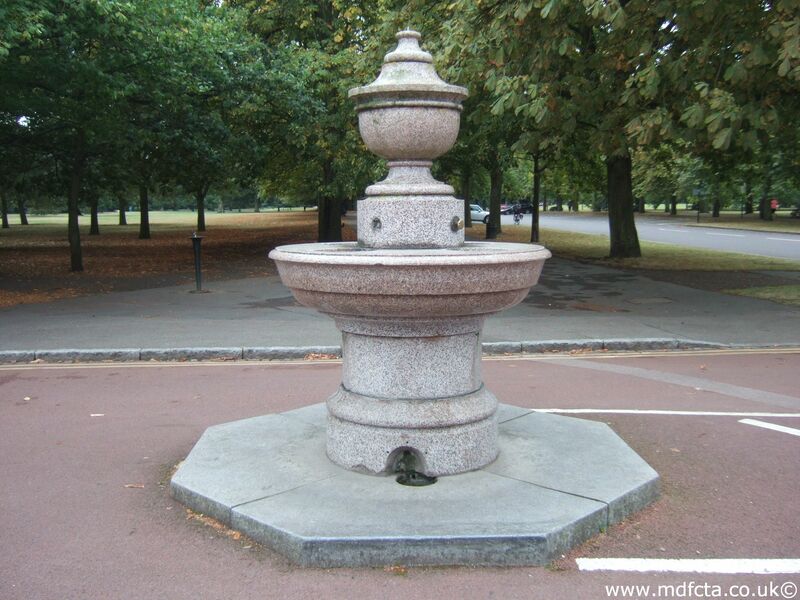 Are there any more Metropolitan Drinking Fountain and Cattle Trough Association drinking fountains in Hertfordshire? 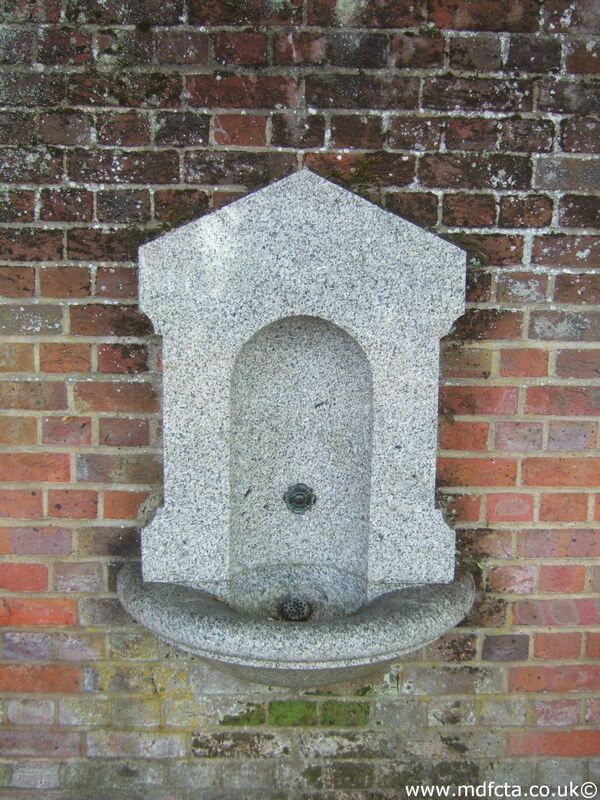 If you know of any other drinking fountains in Hertfordshire please send me details.